A popular shrine, Srisailam is one of the 12 jyotirlinga in the country. It is also considered to be a shaktipeeth. Being a jyotirlinga as well as shaktipeeth gives Srisailam a religious prominence that is very rare. Srisailam, with its spiritual aura, breath taking scenic beauty, rich wildlife and dense forests is a place to visit by every travel enthusiasts. While it’s ancient temples attract devotees from all parts of India. Making a trip to Srisailam hassle free, Holidays DNA has created a wide variety of Srisailam tour packages. We have holiday packages from almost all the prominent cities and towns. 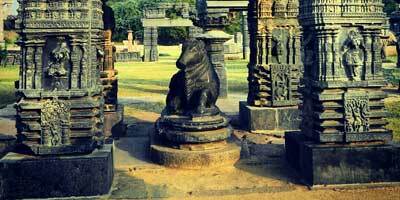 For travelers from Bangalore and nearby areas, we have special Srisailam Tour packages from Bangalore. Our list of Srisailam holiday packages cater to everyone’s idea of holidaying. 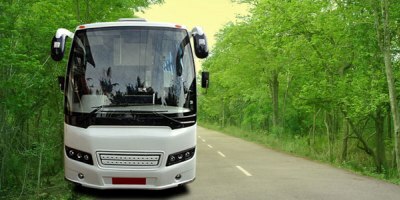 Whether you are looking for a budget tour plan or a luxury tour package; whether you planning to travel with your family or with your partner, we have tour packages to suit everyone. From last minute travelling to pre-planned holiday, you will find a suitable package from our comprehensive list of Srisailam tour package from Bangalore. If you are looking for a short trip to Srisailam for the weekend or a long trip combining other tourist destinations like Hyderabad, there are two days to four and five days Srisailam tour packages that you can choose from. Bangalore and Srisailam aren’t located far away. 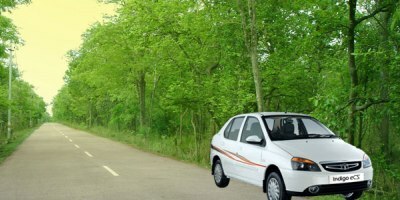 The distance between Bangalore and Srisailam is around 530 km, which can be covered within 8 hours to 9 hours of journey by road. If travelling by train or flight, tourists have to reach Hyderabad; from Hyderabad one can reach Srisailam by road within a few hours. 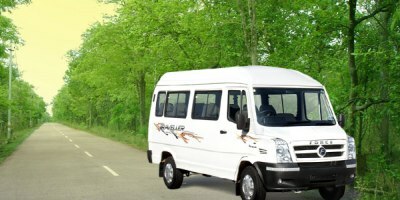 All the Srisailam tour packages from Bangalore are inclusive of a cab for sightseeing along with comfortable accommodation facility. 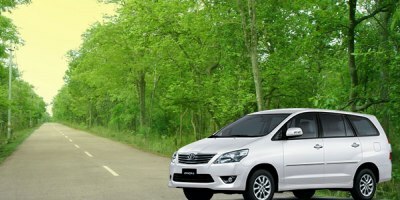 Tourists can hire a car of their choice, depending on the number of people travelling and the budget. Tour packages from Holidays DNA comprise of carefully chosen list of hotels, ranging from 2 Star to 4 star hotels. No matter which Srisailam holiday package you are choosing, you will be offered same standards of services. 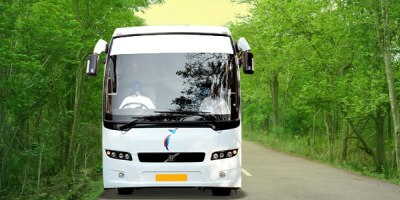 We ensure that every customer is satisfied with our services and have a hassle free travelling experience. By booking a tour package from us, you can be sure of a stress free holiday where you will be offered best possible services. Our travel executives will be available for assistance throughout your travel, ensuring that you are your stay and travel is enjoyable. 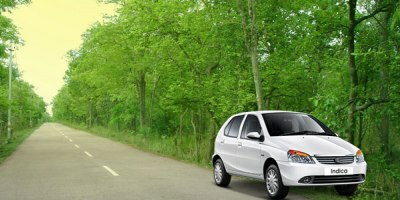 We also offer cab for travelling to Srisailam from nearby cities and town. If required, we also offer customized Srisailam tour packages. You can let us know your preferences and requirements and get a package that has been designed exclusively for you. You can travel in the exact way you would like to. When in Srisailam you can visit many popular places along with the darshan at Mallikarjuna Swamy Temple. 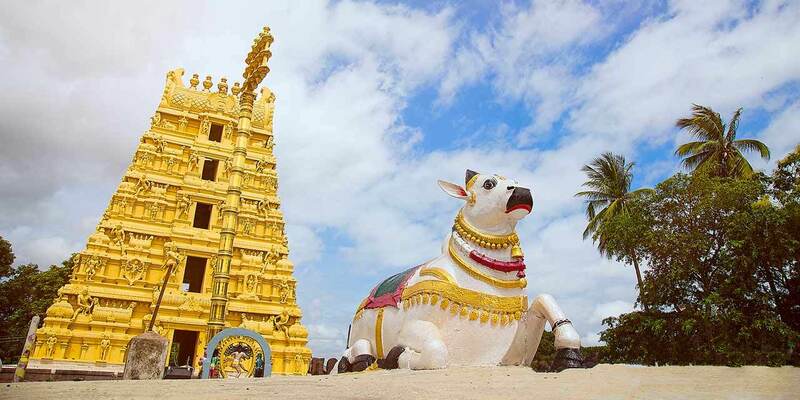 Some of the places that you can visit in this holy town are Srisailam Dam, Srisailam wildlife Sanctuary, Shikaresvara Temple, Hemareddy Mallamma Temple, Hathakeswara Temple, Akka Mahadevi Caves, Sakshi Ganapathi Temple, Bhramaramba Devi Temple and Mallela Theertham.